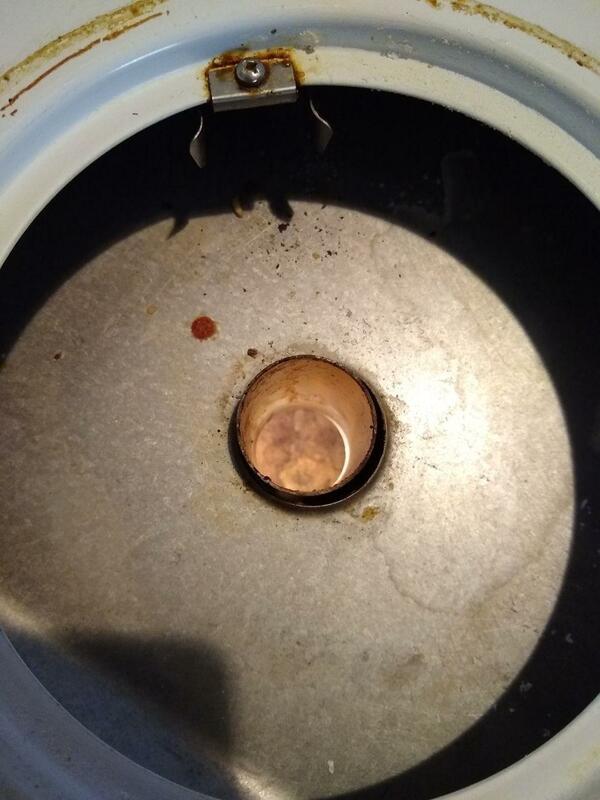 That is my pizza stone you are seeing through the hole. I understand that the oven needs some ventilation, but this seems like it would cause a lot of heat loss. Indeed the burner and any pan sitting there get quite warm while the oven is in use, I can boil water with the excess heat if a kettle is left there long enough (and the oven is very hot, like when I bake bread). That looks like a opening below a surface burner; I have seen stoves that vent that oven like that.Use the heat if you can. Not the answer you're looking for? Browse other questions tagged oven heat or ask your own question. What oven should I buy, which is appropriate for baking?